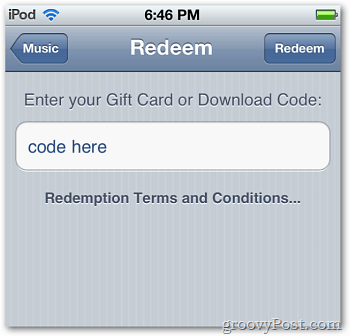 How To Redeem an Apple App Store Code on an iPhone, iPad or iPod? Question from Reader: How do I redeem a code for an app at the Apple App Store? 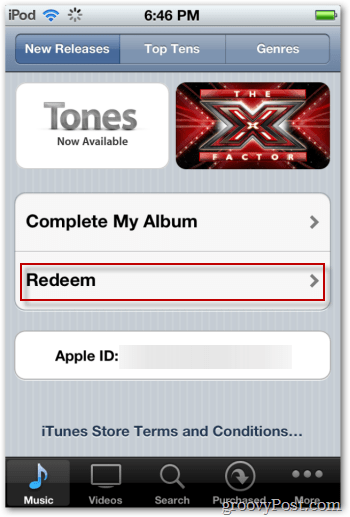 How do I redeem a code for an app on my iPhone, iPad or iPod touch anyway? Although it might seem obvious to some, if you’ve never redeemed a code before from the Apple App store, it can be a little tricky so we appreciate this great question! There’s a couple of ways to do it on your device or via iTunes on your computer. Let’s take a look! The easiest way to redeem a code for an app is directly on your device. 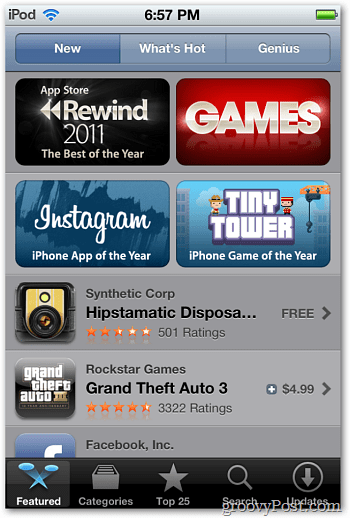 Launch the iTunes App Store on your iPhone, iPad or iPod touch. Then scroll to the bottom of the main menu screen and tap Redeem. Type in the code you received for your app. Then tap the Redeem button. 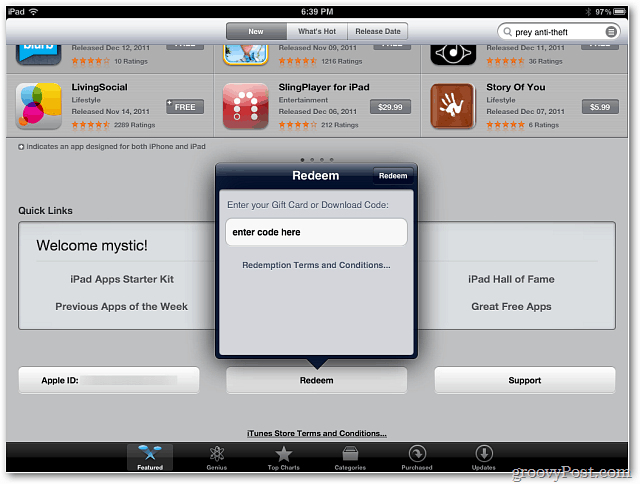 On the iPad, open the iTunes App Store, scroll to the bottom, tap Redeem and enter your code in the field that pops up. Tap the Redeem button and the app will download to your device. 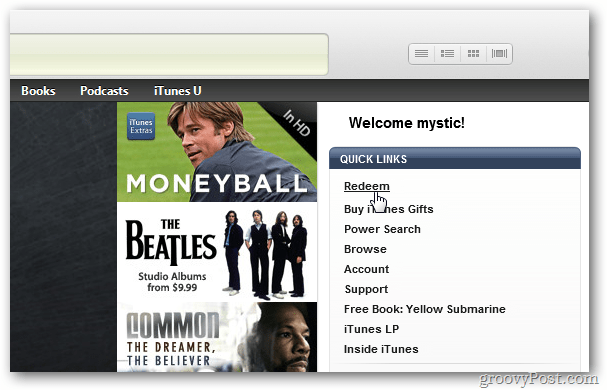 If you want to use iTunes, launch it and open the iTunes Store. Under Quick Links, click on Redeem. Enter in the download code in the field provided and click the Redeem button. The app will download, then sync your device with iTunes to start using it. Do you have a tech question you need help with? Post it at our free tech community Q&A site answers.groovypost.com or shoot us an email at help@groovypost.com.